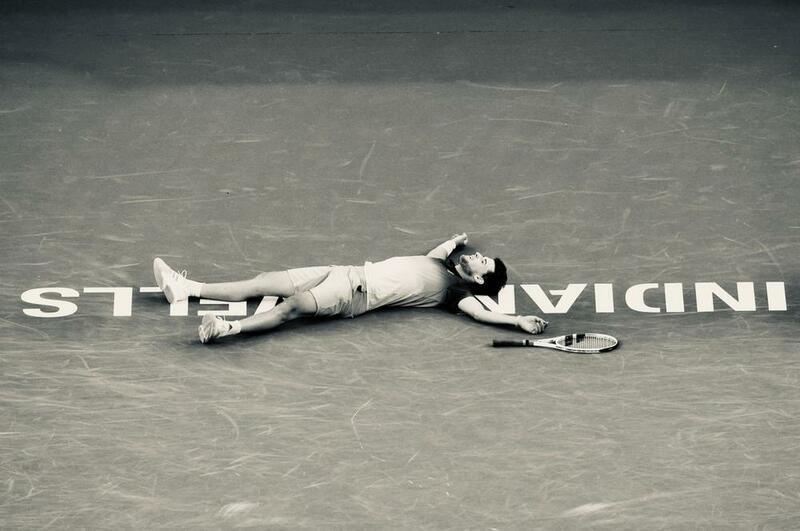 Dominic Thiem clinched his first ATP Masters 1000 title with a thrilling 6-3 3-6 7-5 victory over five-time Indian Wells Open champion Roger Federer. The seventh seed came from a set down in the Californian desert to record the biggest win of his career and deny the 20-time grand slam champion a record-breaking sixth title. Fourth-seed Federer, who clinched his 100th tour title in Dubai earlier this month, grabbed the initiative in the search for his 101st, breaking Thiem in his opening service game to take a 2-0 lead. The Austrian grew in stature during the first set, breaking back during the seventh game, but the Swiss immediately regained control to secure the opener 6-3 in only 37 minutes. After saving two break points to hold and go up 2-1, Thiem forced the break of serve. As Federer’s levels appeared to drop, Thiem claimed the second 6-3, the first set that the 37-year-old had dropped in this year’s competition. With a head-to-head record of two wins apiece going into this final, there was little to separate them in the decider. There were no break points in the first seven games until Federer threatened, but Thiem held firm.